Though I loved the story and how thought provoking, terrifying and suspenseful it was...Dennis Quaid sounds like he’s drunk half the time. I found him hard to understand and very distracting at times. Great story. Bad recording and narration. Loved this story! ...but the recording was awful and the narration was quite annoying at times. Good story...needs a better narrator. 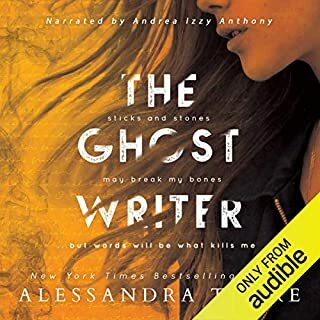 I have trouble with this narrator. Hard to determine who is speaking at times. Great story though! I can't wrap my head around! Would make a great movie!! This book made me laugh, cry, and think. 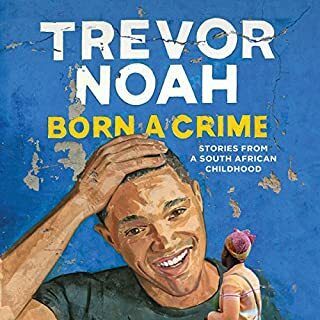 I thoroughly enjoyed it and Trevor Noah's narration. Bravo! 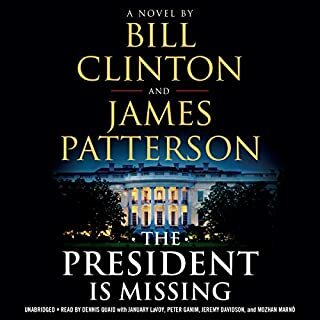 This book would make a wonderful movie. 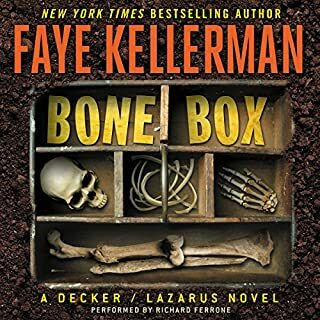 When Chet and Bernie happen upon a prison work crew that includes Frenchie Boutette, an old criminal pal they sent up the river, getting a new case is the last thing they expect. 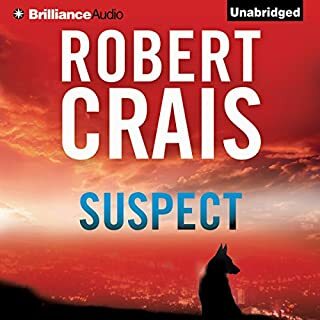 But Frenchie, who comes from an old Louisiana family full of black sheep, needs help finding his one law-abiding relative, his brother Ralph, a reclusive inventor who has gone missing with his houseboat. I was holding my breath at times! 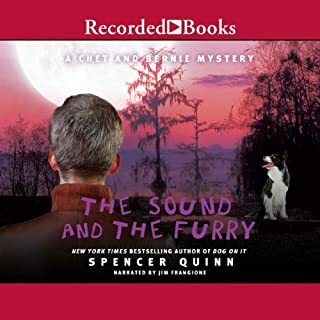 Would you consider the audio edition of The Sound and the Furry to be better than the print version? What was one of the most memorable moments of The Sound and the Furry? When Chet was lost in the water. I couldn't imagine a different Chet. If you could rename The Sound and the Furry, what would you call it? 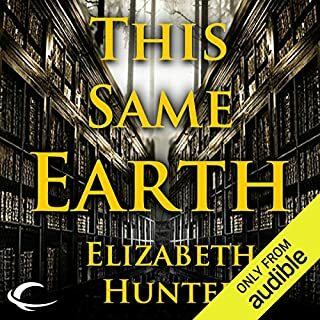 Where does A Funny Thing Happened on the Way to Heaven rank among all the audiobooks you’ve listened to so far? Certainly not an all-time favorite, but I thoroughly enjoyed it. 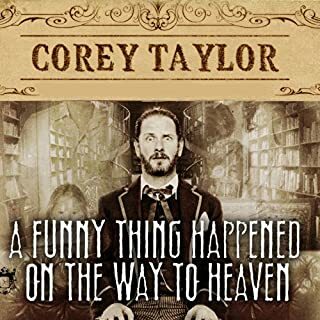 Definitely the fact that Corey Taylor narrated this himself. Made the whole I g much more captivating. What about Corey Taylor’s performance did you like? It's his story! Who better to perform it. He has a great voice and inserted his humor and sarcasm perfectly. I never realized he wrote other books. Beatrice. But also like Carwin. 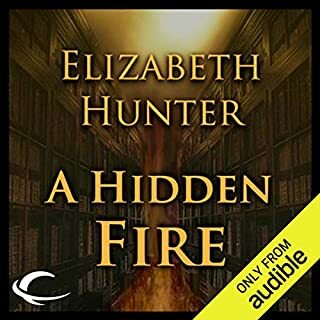 What other book might you compare A Hidden Fire to and why? A Discovery of Witches. 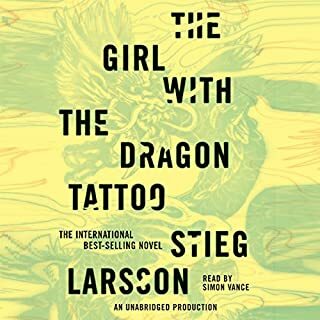 Stories and characters are quite similar and just as enjoyable. Made me laugh out loud a few times. New series? I hope so! Maggie, of course. She is an absolute LOVE from the moment you meet her. After you get past the swedish names that all sound the same, you get immersed into this mystery! I didn't want it to end. I would highly recommend this book. Just don't give up on it in the beginning, the story picks up and moves very fast to the end.